GB9 released their single ‘Stay Here’ at 6 p.m. on the 8th. 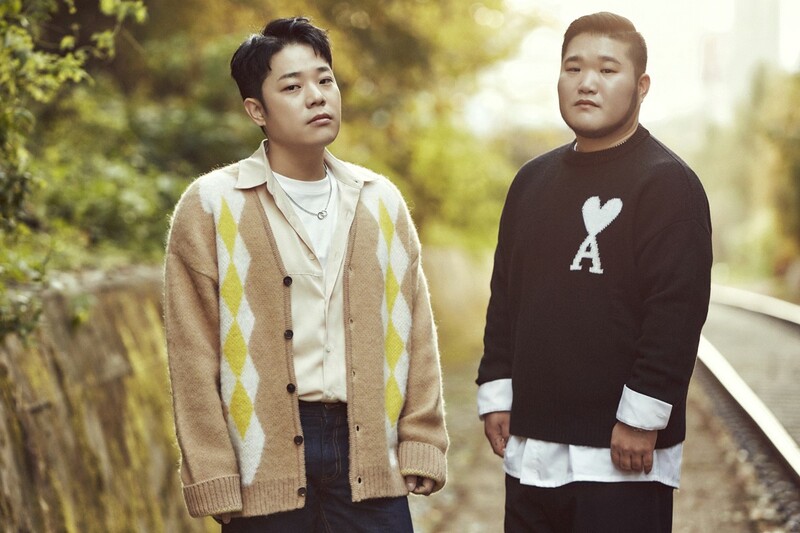 The new song ‘Stay Here’ by GB9, released on various music websites at 6 p.m. on April 8. Special videos of ‘Stay Here’ released on Music Works' official SNS channel at 11 a.m. and 12 p.m. April 8. The music video for the new song ‘Stay Here’ featured member Bong gu as the male lead, taking on his first career acting challenge. The music and music videos released at 6 p.m. April 8.